The glutes are almost always overlooked by people as an important muscle group to engage and build. But, the glutes are the MAIN SUPPORT for the entire torso and help power most of your movements. If the glutes are weak (and they usually are), all kinds of problems start happening such as bad posture, muscle imbalances and eventually chronic pain and injury. And that’s not a fun yellow brick road to travel. For example, did you know that the hamstrings and quads are there to support the glutes? And without strong glutes, the hamstrings and/or quads will quickly get out of balance and be at risk for injury. Sadly, it is SO COMMON… And that’s just one quick example of the many different kinds of problems you could experience with weak glutes. It gets much worse from there. So, get to work on this awesome exercise and start building up those sweet, sweet glutes! 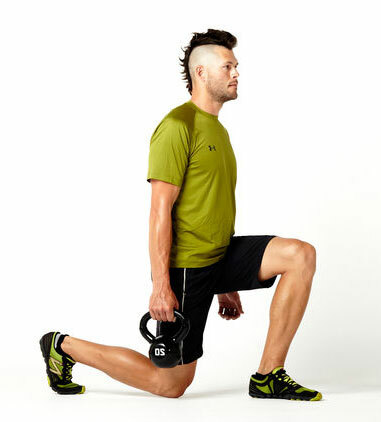 Another thing… doing two legged exercises are great, but only if your legs are pretty equal in strength and stability. And I rarely find that people’s legs have equal strength or stability. Don’t believe me? Stand up right now and try balancing on each leg for a few seconds. Does it feel different on one leg vs. the other? Probably. As you’ll soon see, the split squat really helps you balance out the strength in each leg, so you can fire on all cylinders when you move. As soon as you do this exercise, you will immediately know if one leg is weaker or less stable then the other. First, I am going to give the form for a split squat with NO WEIGHT. That’s where you start… Then, once you feel ready to challenge yourself, try it with a kettlebell. It is significantly harder, so make sure you are ready first. Try split squats for a week or two with no weight until you feel comfortable with the exercise, then you can kick it up a notch with the kettlebell! With your feet pointing straight ahead and about shoulder width apart, take a big step forward. It is really important that your front knee does NOT go past your toes, so make sure your front foot is far enough forward. If you something to hold onto (chair, wall, etc) for a little while, then go for it. It’s better than falling! Slowly bend your back knee to the ground. Go straight down to the ground. Don’t move that knee forward. Upper body posture: Keep your upper body straight. Tuck your chin into your chest a little bit. Keep your shoulders down and back. 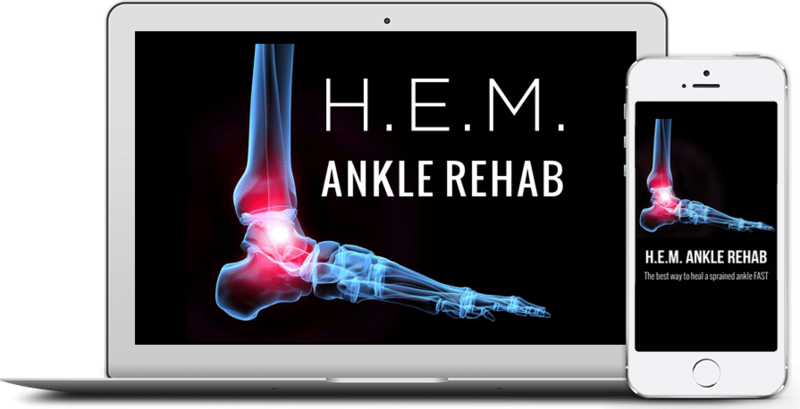 Now this is SUPER important: When you stand up, push through the heel of your front foot. You want to make sure you are working the glute (not the quads) and this will help make sure that happens. Do about 8-12 repetitions, then switch feet. WOO HOO! Once, you have solid balance and feel super comfortable with split squats, you can now add some weight and really build up some strength and stability. This is where you start to see big results! Hold the kettlebell in your RIGHT HAND. With your feet pointing straight ahead and about shoulder width apart, take a big step forward with your LEFT FOOT. 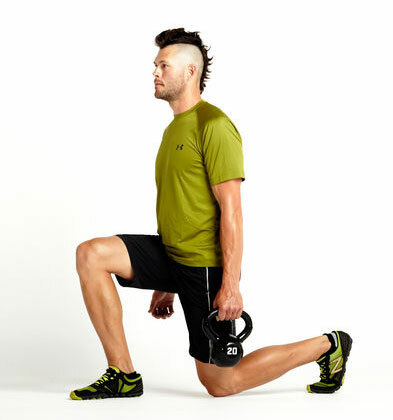 In other words, the kettlebell is on the opposite side of your forward foot. Do about 8-12 repetitions, then switch sides. WOO HOO! Add this exercise into your routine and I guarantee you will see big time benefits. Don’t worry, you can buy me a drink later!